EDIT: This is dated as Matt Holliday signed last night but here was my take before this was a reality and when it was just a possibility. Enjoy. I have to admit that ever since the very beginning of free agency I have been against the idea but I feel like it would be irresponsible of me to not at least make the case for and against Matt Holliday in pinstripes. Holliday wanted to be a Yankee, he was very vocal about it, before signing with the St. Louis Cardinals and now that the 37-year old (in January) is a free agent once again the rumors that he could be Bronx bound are gaining traction once again. Let’s explore. The New York Yankees have at least been rumored to be interested in the likes of Carlos Beltran and Edwin Encarnacion but you would have to think, especially considering the Yankees newfound sense of austerity, that Holliday would come far cheaper than either of those two DH candidates. Holliday, unlike Beltran, could spell Greg Bird against left-handed pitchers as well and play some first base while also getting some at bats as an outfielder as well. 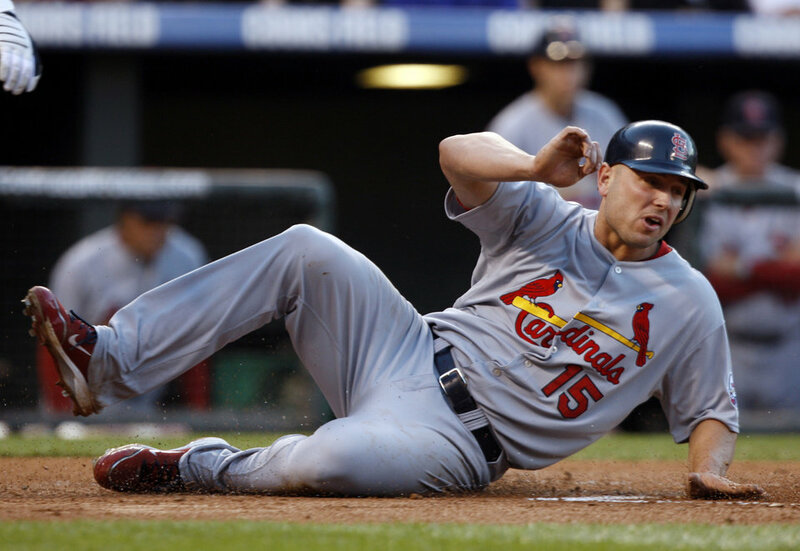 Holliday has played a whopping 1,698 games in left field but his defensive days, and definitely his better defensive days, may already be behind him. I know I’ve preached for much of this young offseason that I wanted a player to DH that could also be counted on in the outfield and at first base, and Matt Holliday checks all those boxes, but I have also preached seeing the youth movement through until the end. Signing a 37-year old Matt Holliday does not do that, even if he does have a little bit left in the tank. I wouldn’t jump up and down and threaten to boycott the team if Holliday is signed but if you’re asking me if I personally want him, well that answer has to be no.